Pontus is a guitarist in the Swedish heavy metal band Vanquisher. 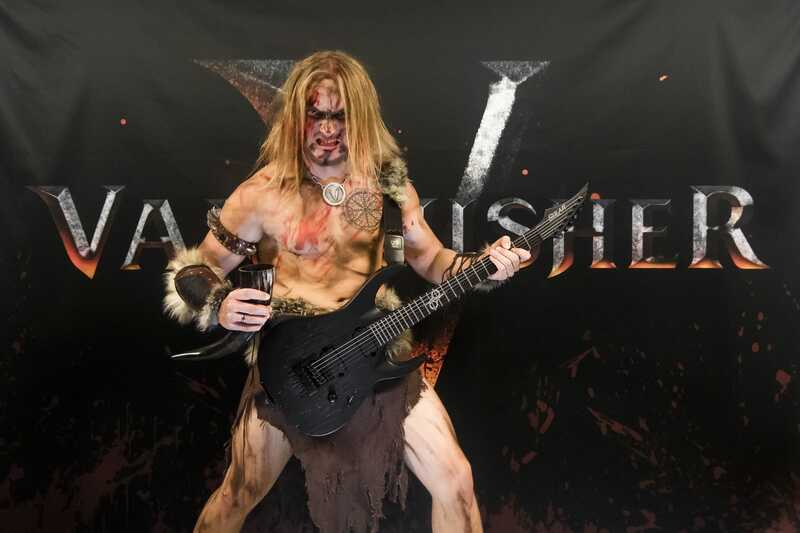 When performing with Vanquisher he is known as Horsa the Steelshredder. He joined the band in autumn 2016. They are currently working on new content, music, merch etc. They do all in their might to go as far as possible!